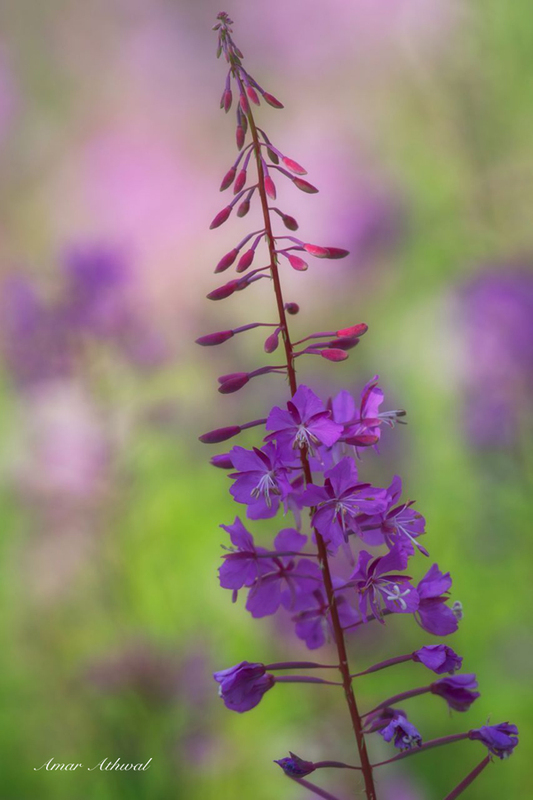 Every summer I have to take at least few picture of this beautiful flower, fireweed. In many places the flowers are on the their last few days, so I made my way into Kootenay NP and locate these flowers on the valley floor. The wind was an issue, but between gusts I got few keepers.